Are you ready to race to the beach? Can't wait to let your feet touch the soft sand and your body merge with the ocean waves? All this and more awaits you just 60 seconds away. 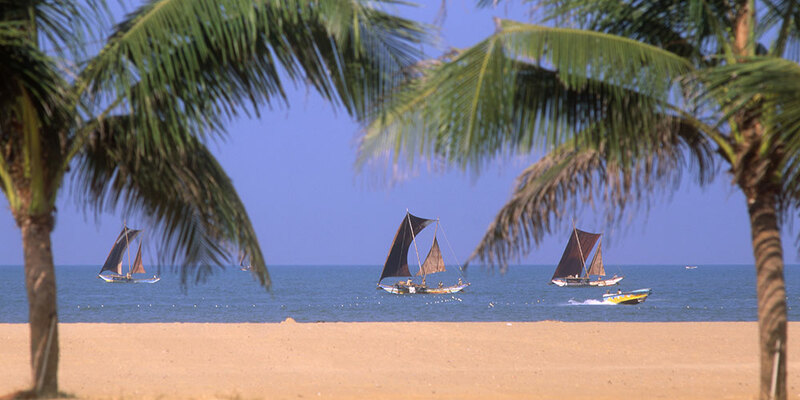 The beach is situated at walking distance from the hotel making it an ideal location that gives guests the taste of both - the ocean bliss and green grandeur that beautiful Negombo is renowned for.